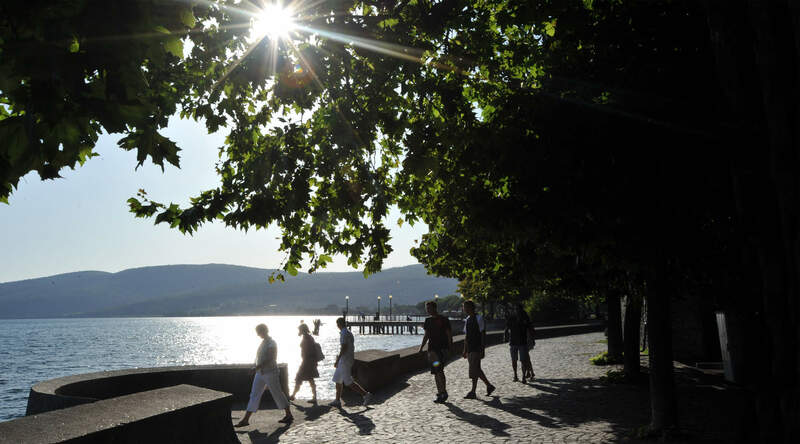 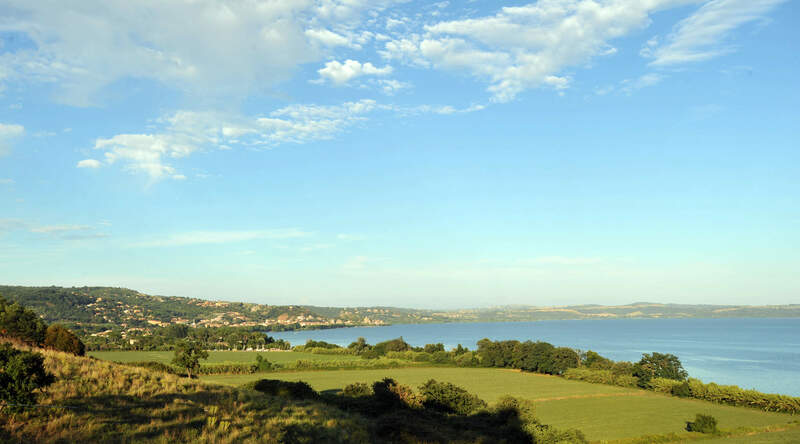 Lake Bracciano is a natural park 30 km north of Rome, in the uncontaminated heart of Etruria. 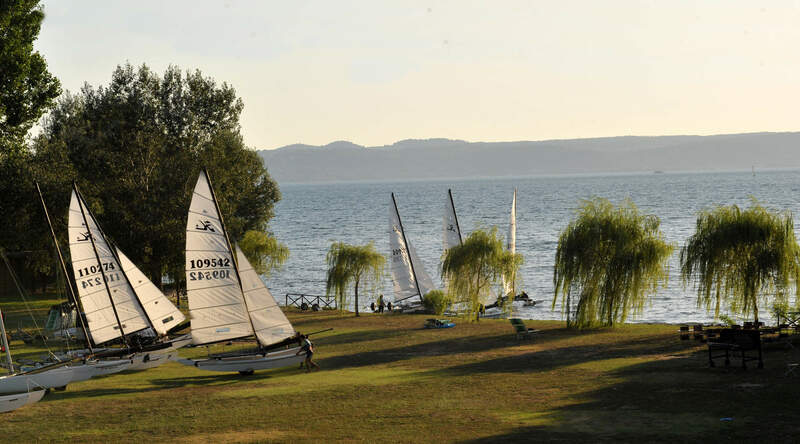 Its waters have been used since Roman times to supply the aqueducts of the capital, and currently the lake is highly protected for its water wealth; in fact no motor boat can cover it. 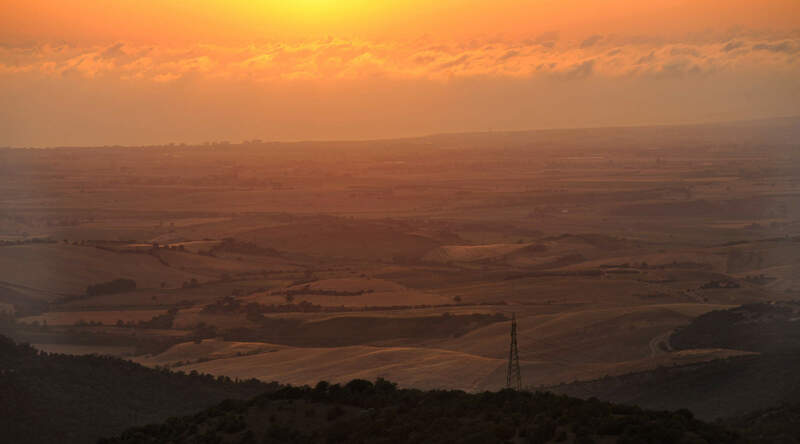 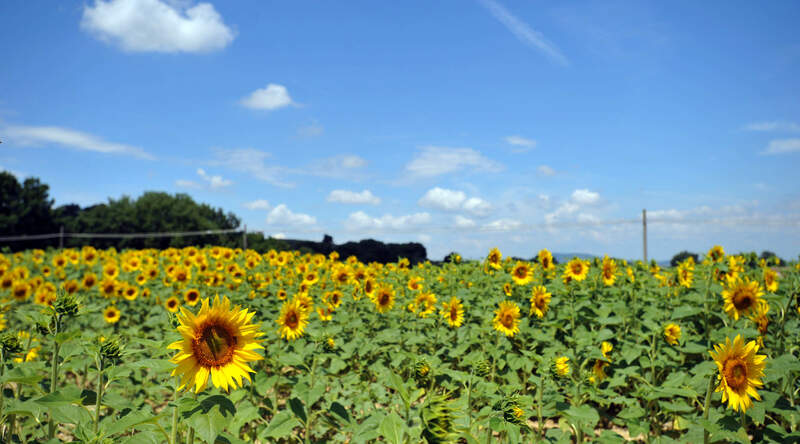 It is a paradise for sailing, canoeing, walking and hiking as well as a visit to the fascinating Monterano. 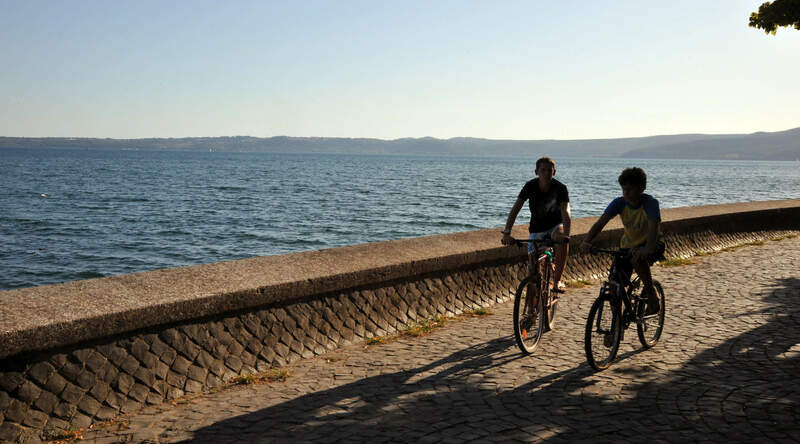 The town of Bracciano boasts a beautiful Renaissance castle, now a museum and a true star among the attractions. 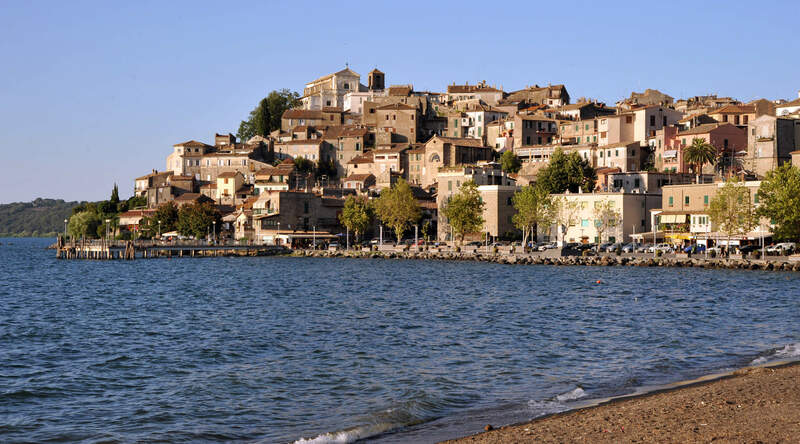 The small towns of Anguillara and Trevignano are two jewels set on the shores of the lake, while the sea of Santa Severa is only 25 minutes away by car. 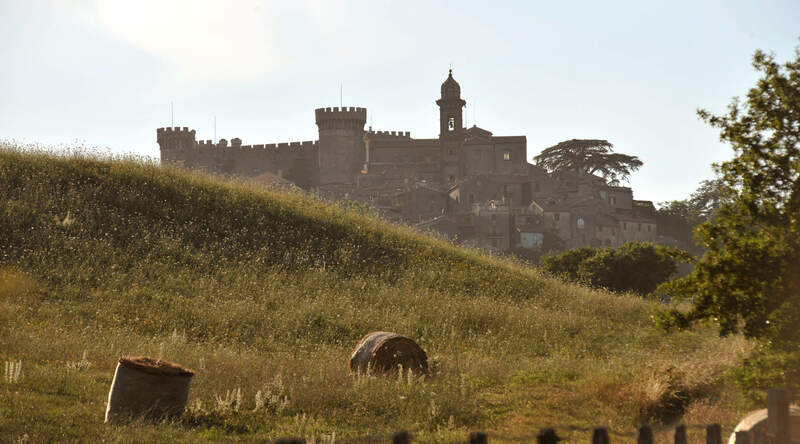 Rome can be reached in 40 minutes with a convenient train that leaves from Bracciano every half hour.